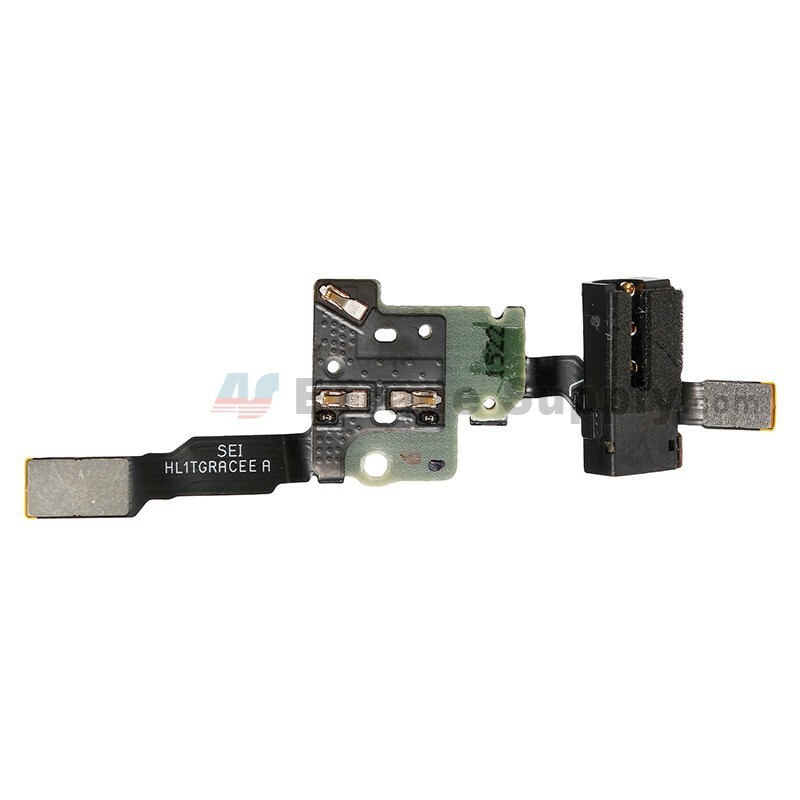 This Huawei P8 earphone jack flex ribbon is brand new original replacement, please note. 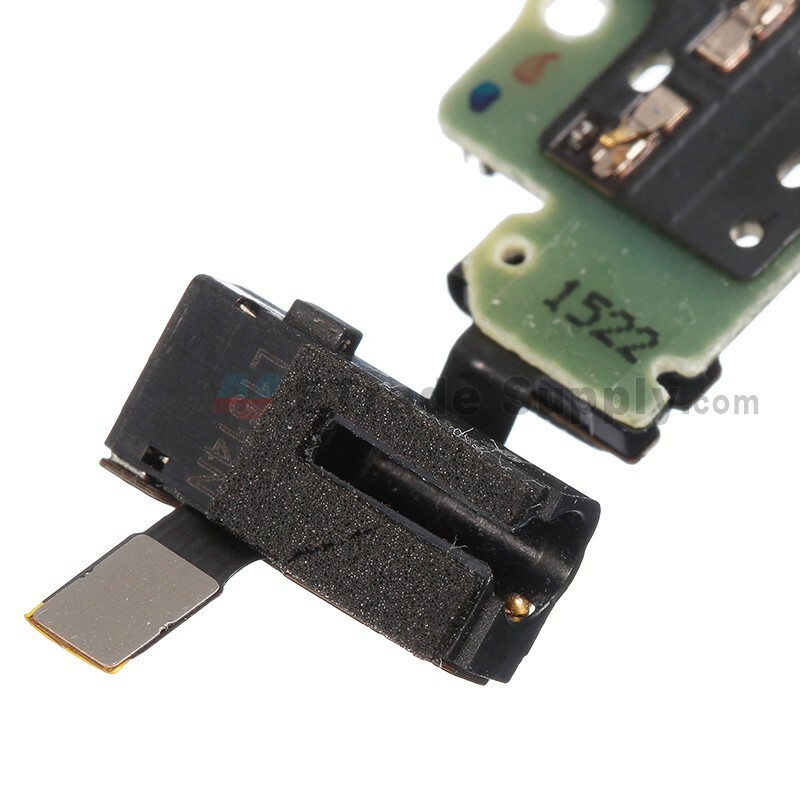 If you use the broken Huawei P8 earphone jack flex, the earphones maybe have no sound. 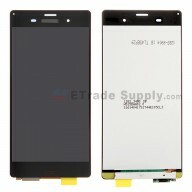 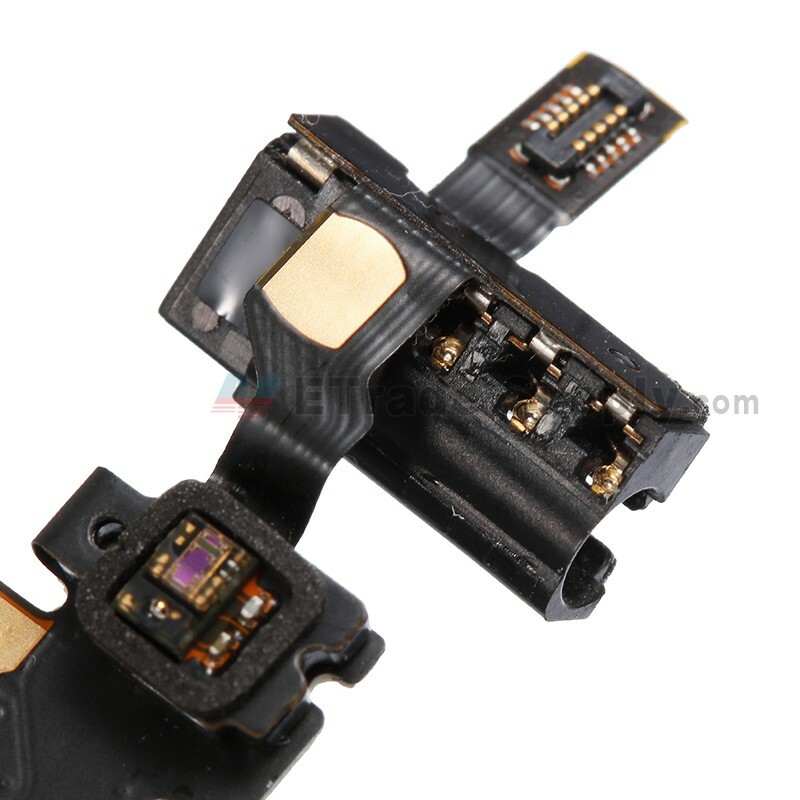 So it is better to buy the new P8 earphone jack flex cable ribbon. 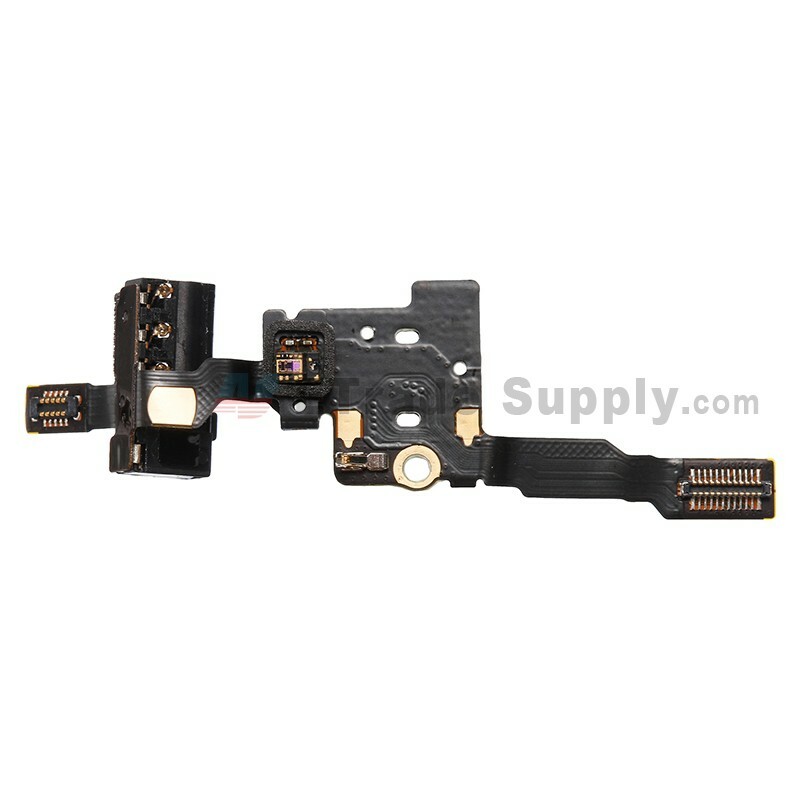 This earphone jack flex is compatible with Huawei P8 only. 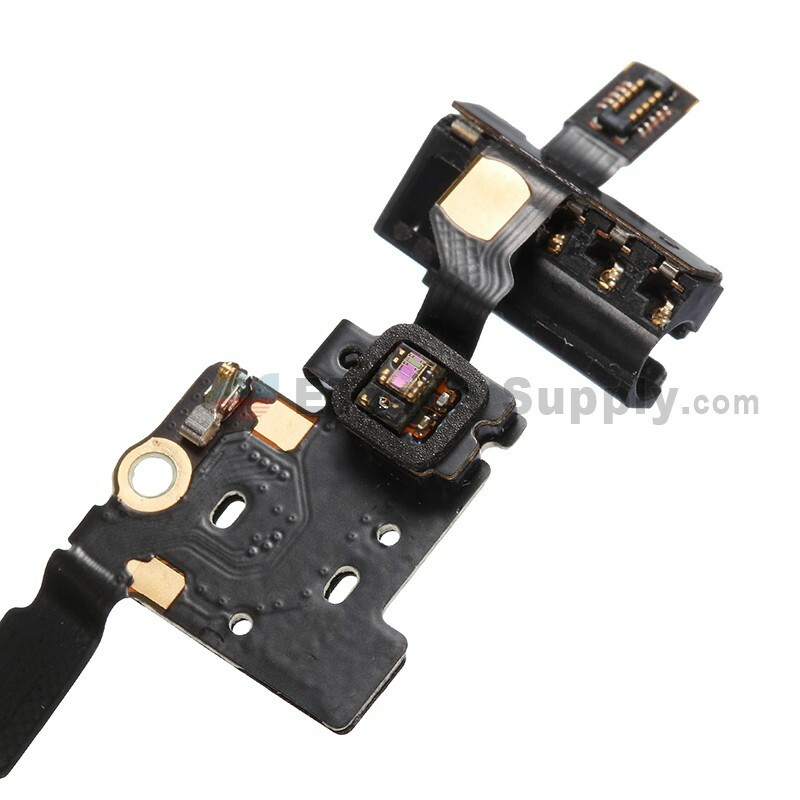 Special tooling is required when disassembling and reassembling the P8 headphone jack flex ribbon.